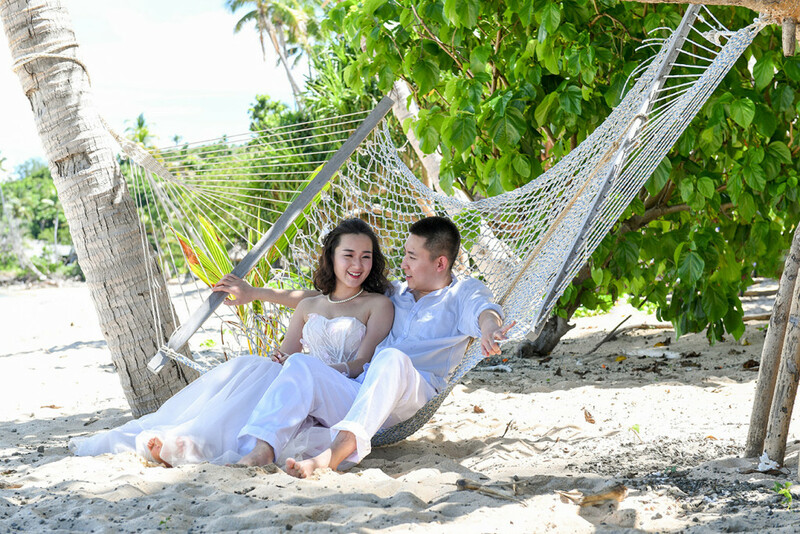 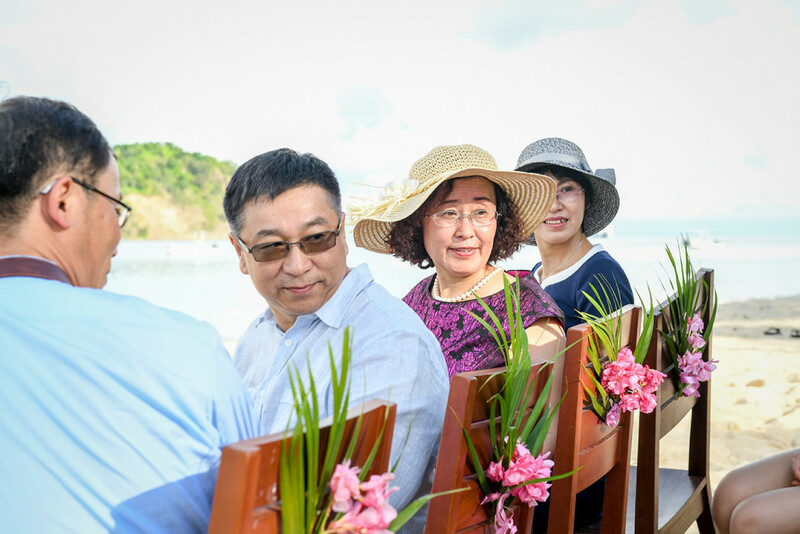 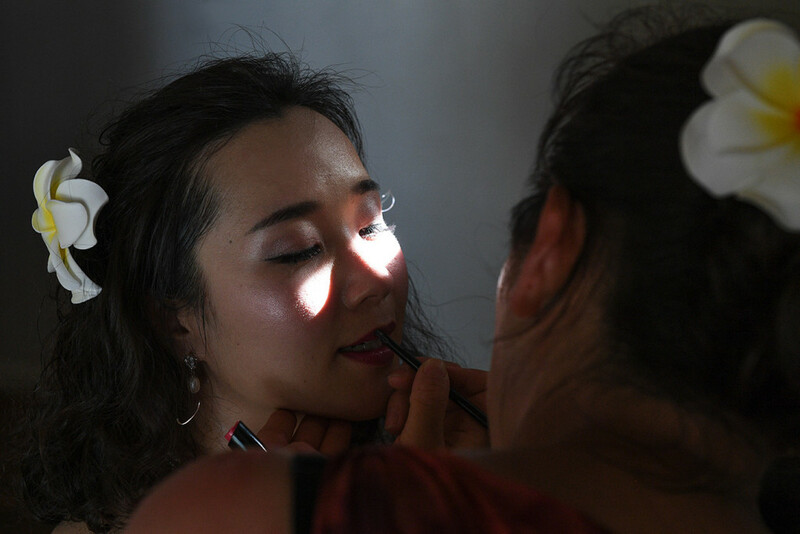 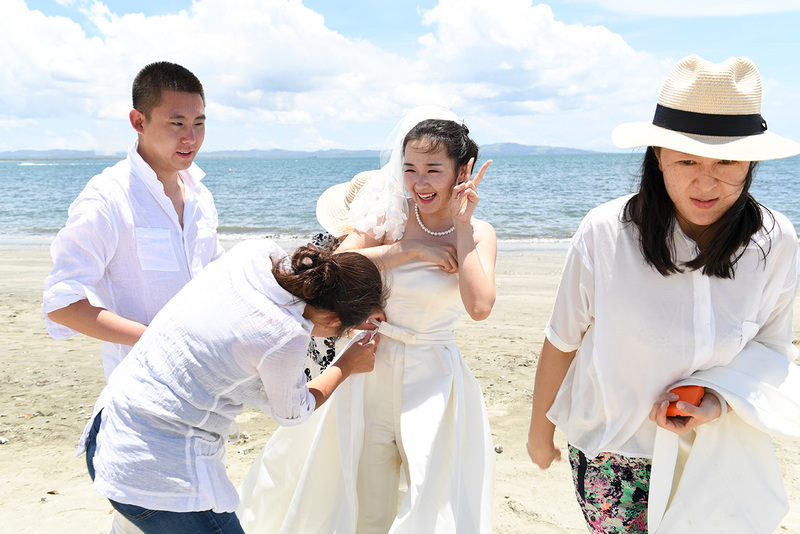 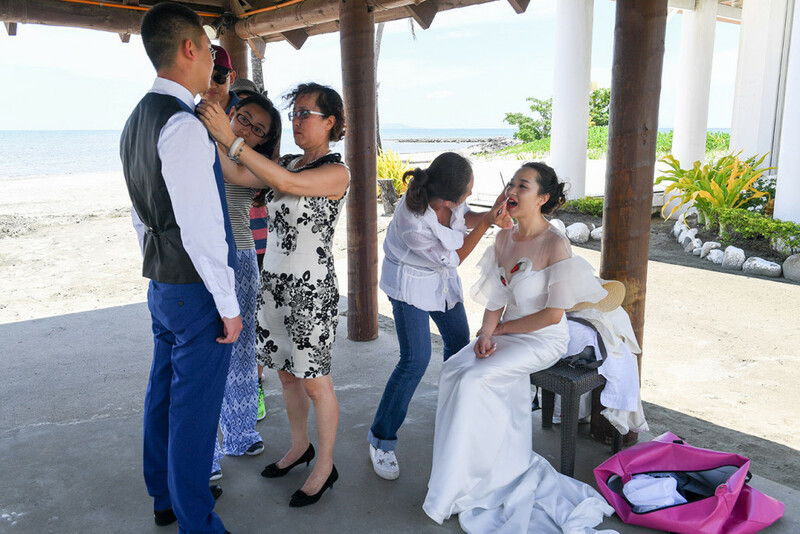 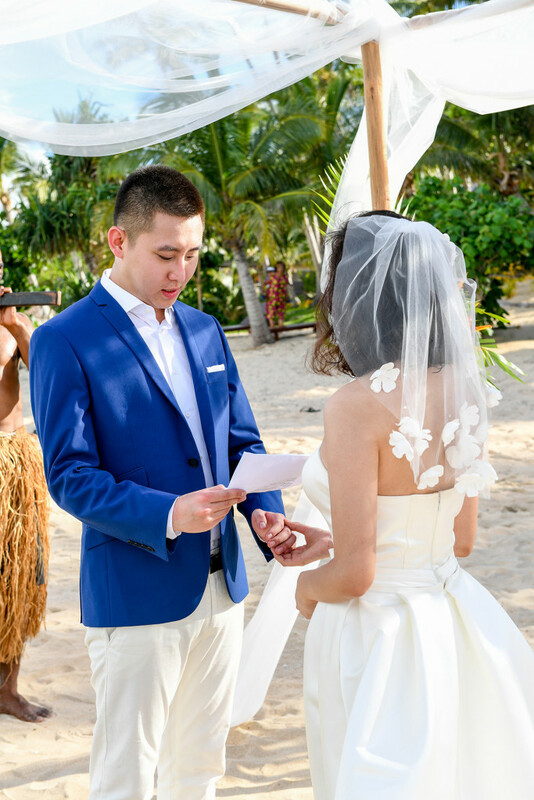 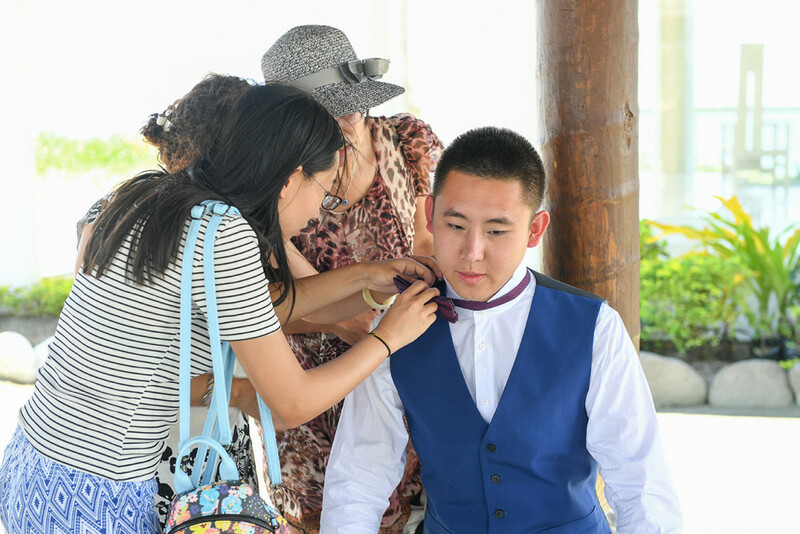 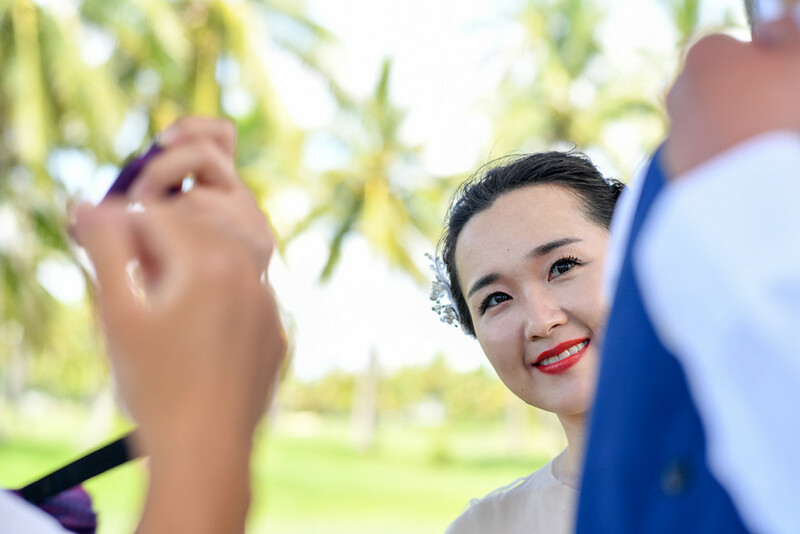 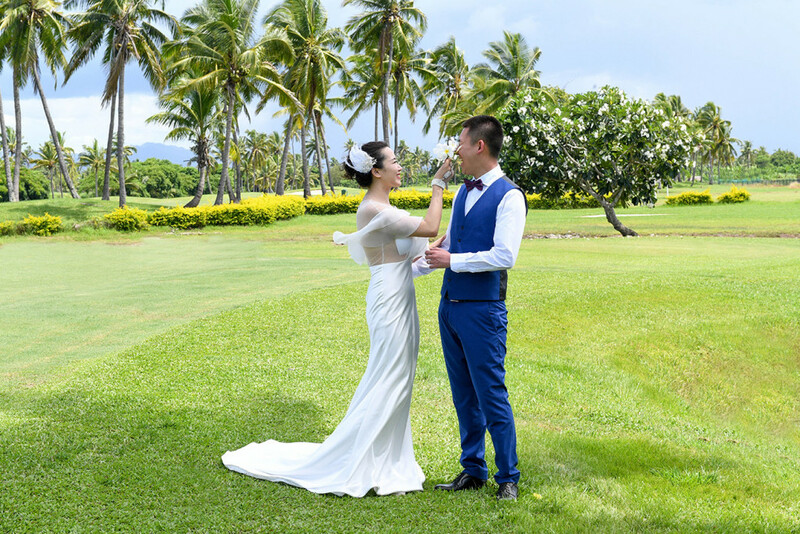 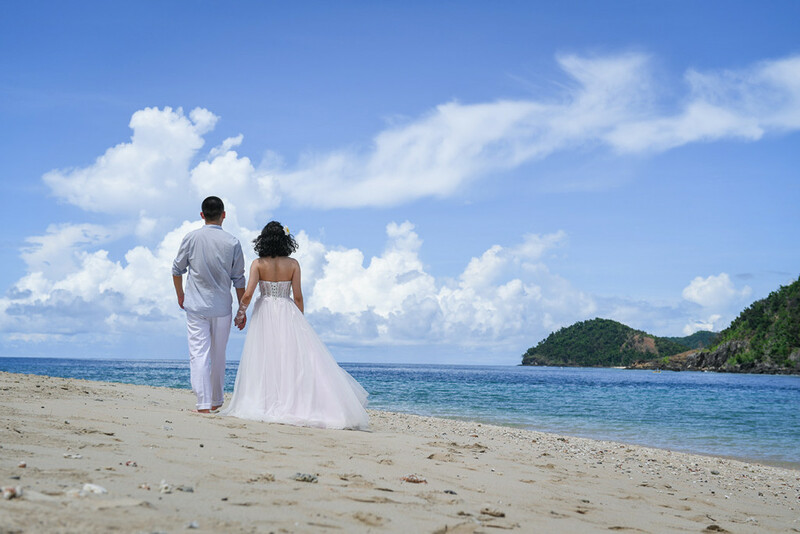 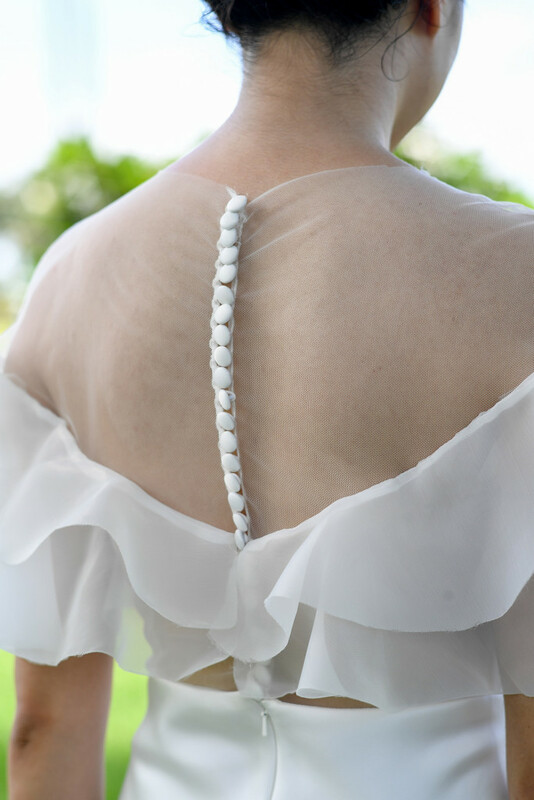 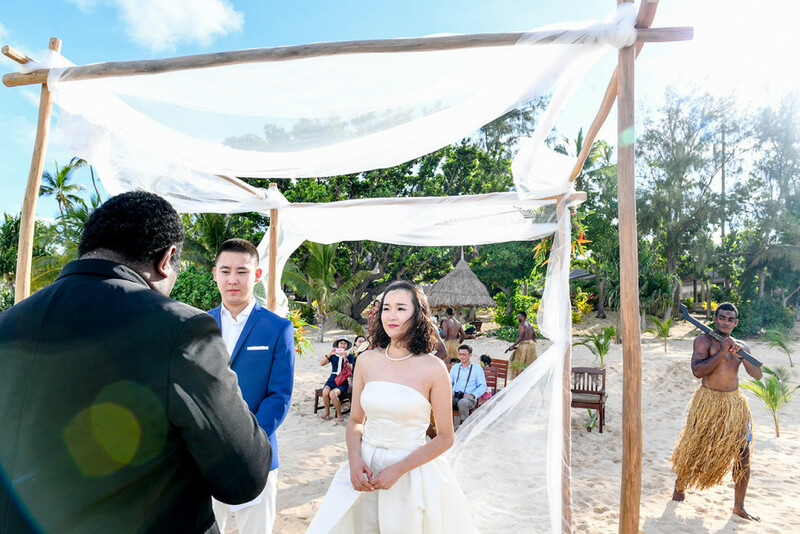 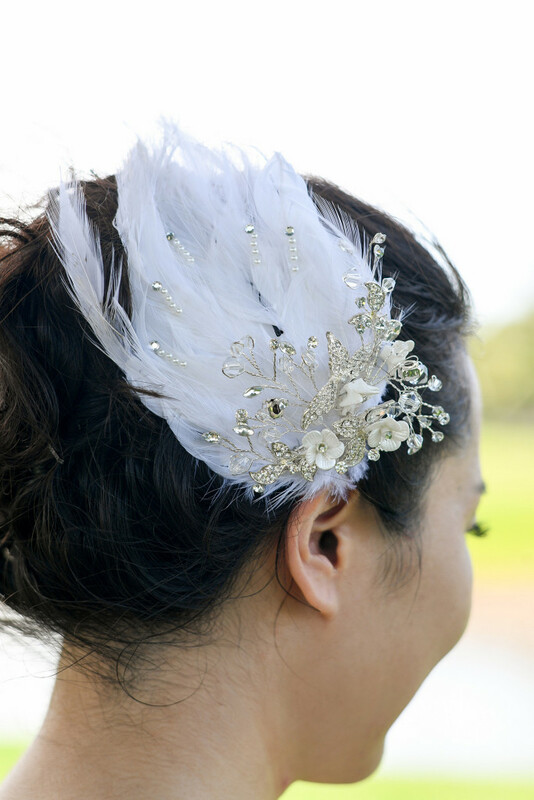 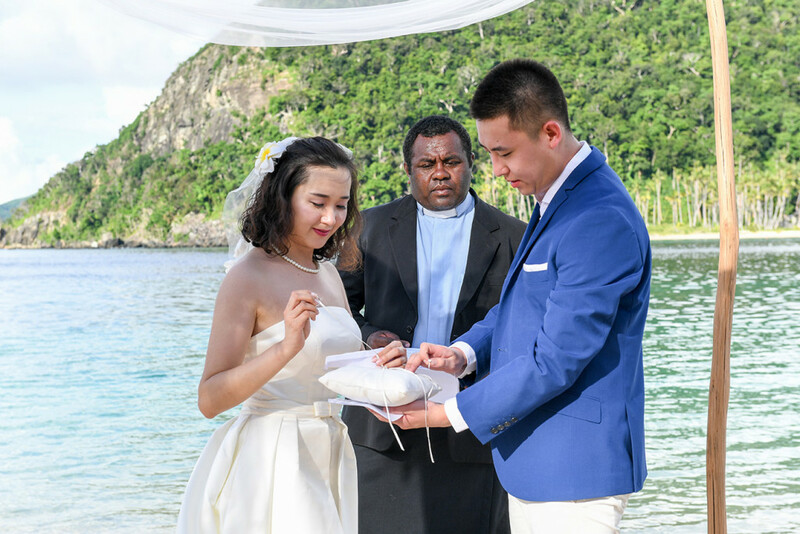 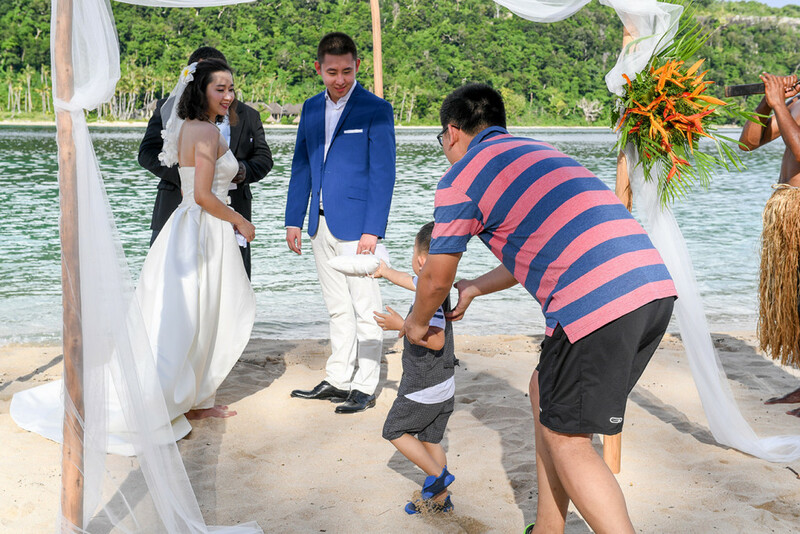 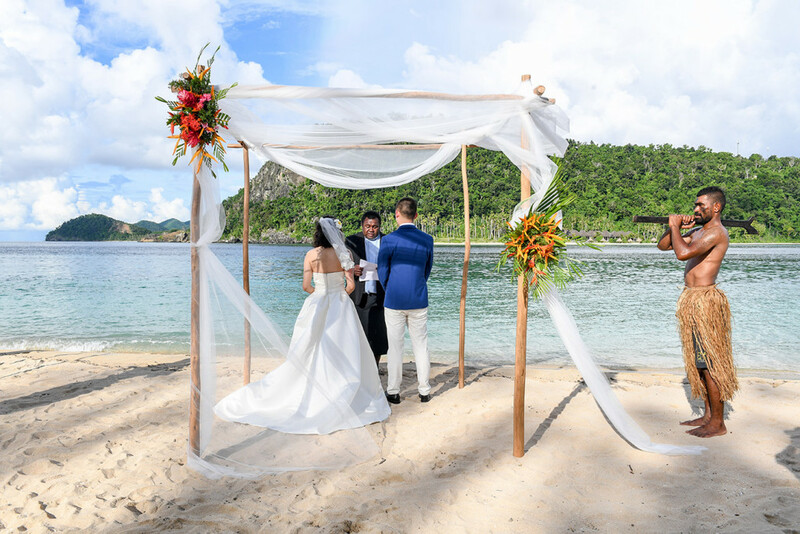 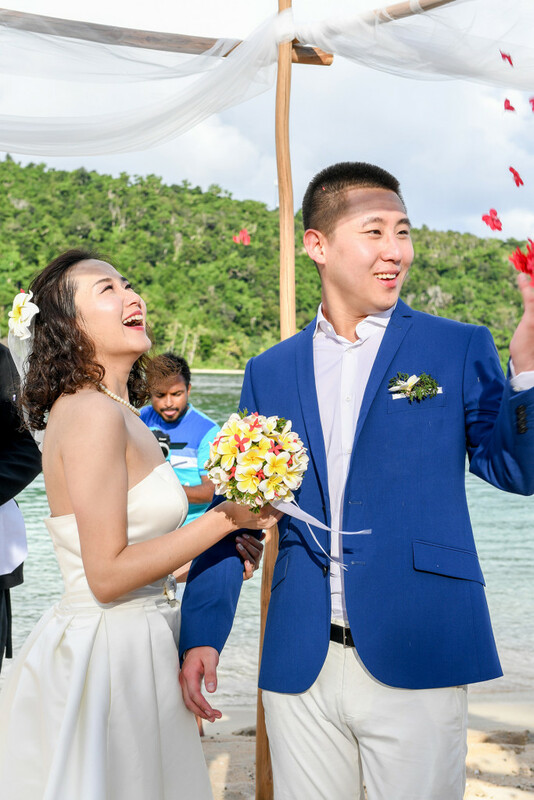 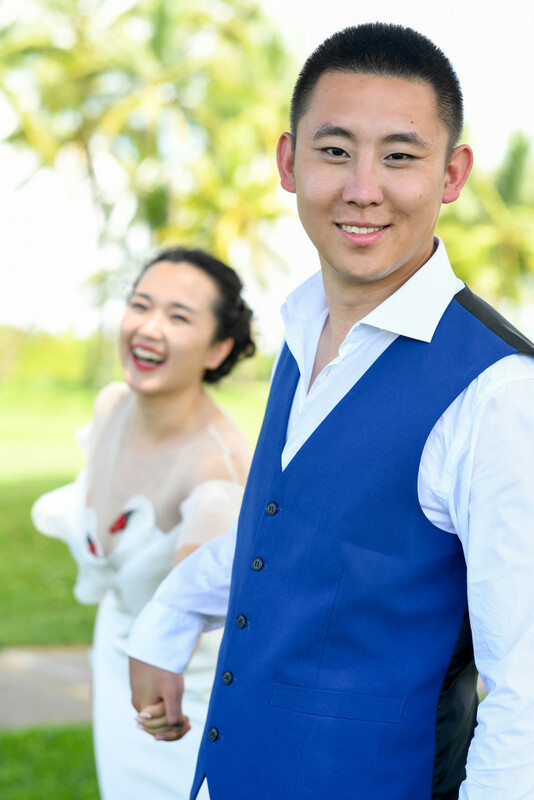 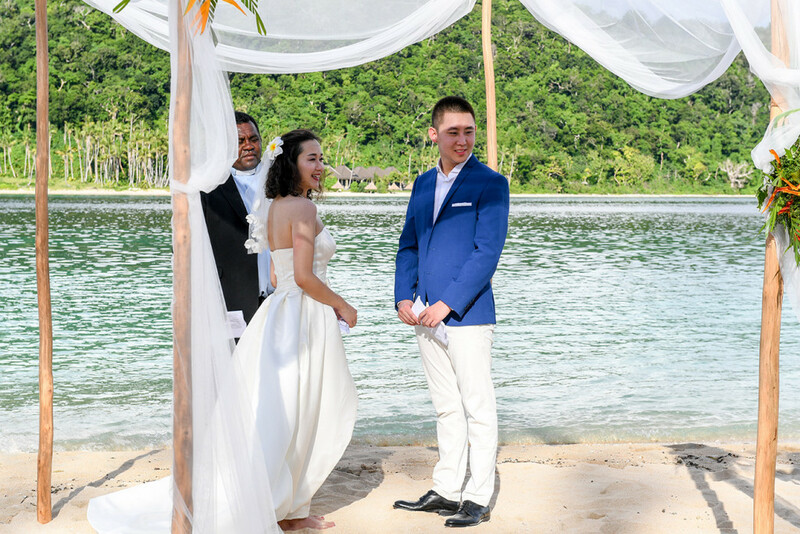 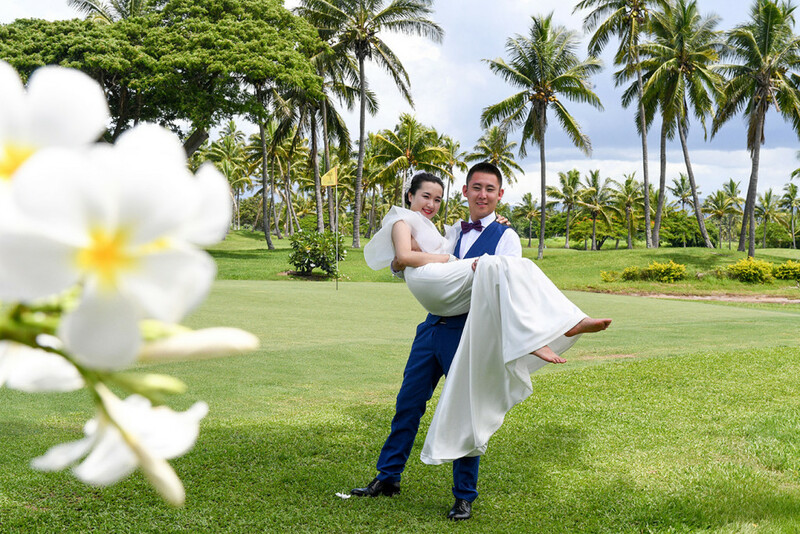 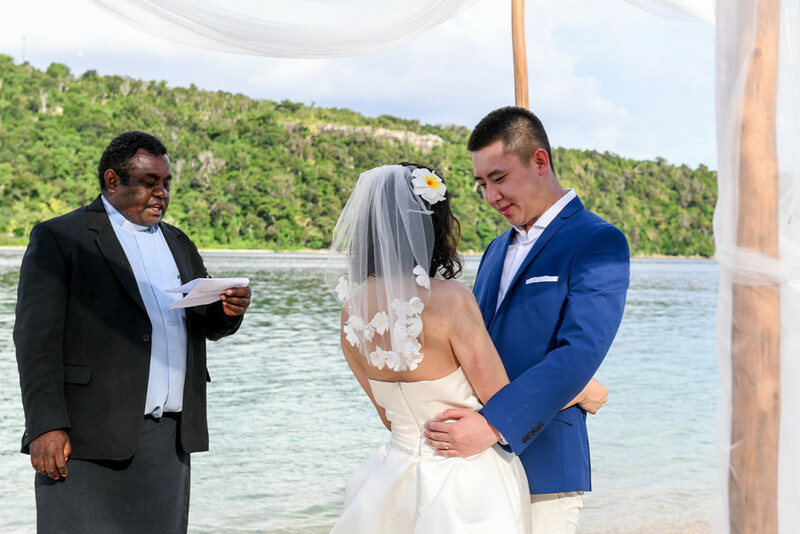 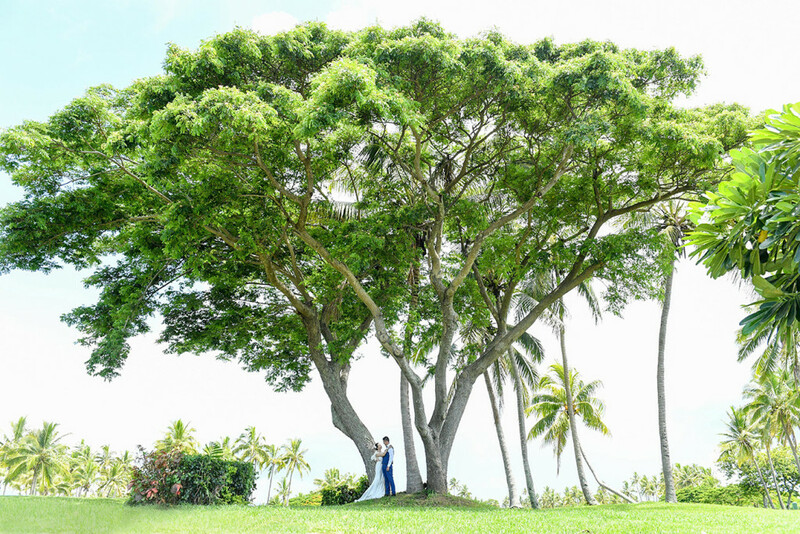 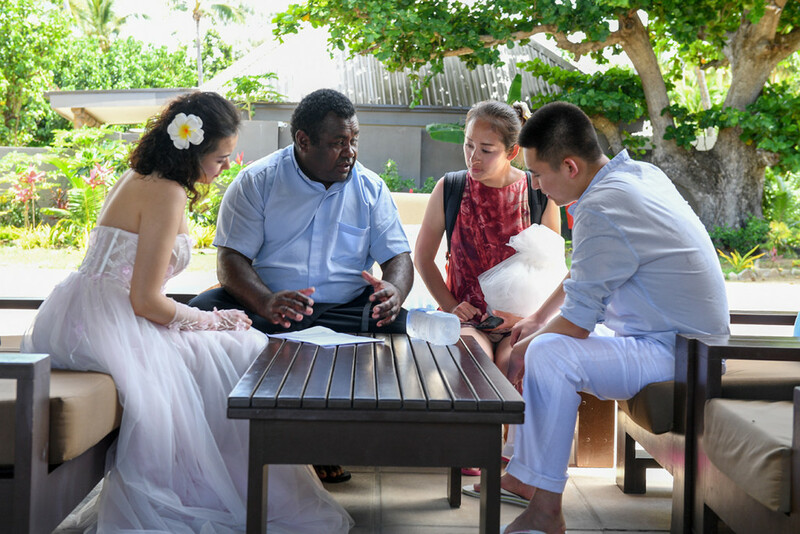 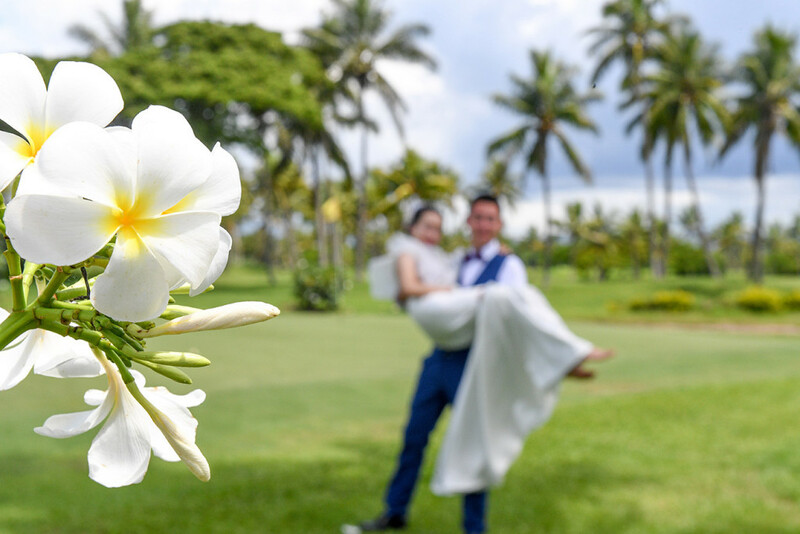 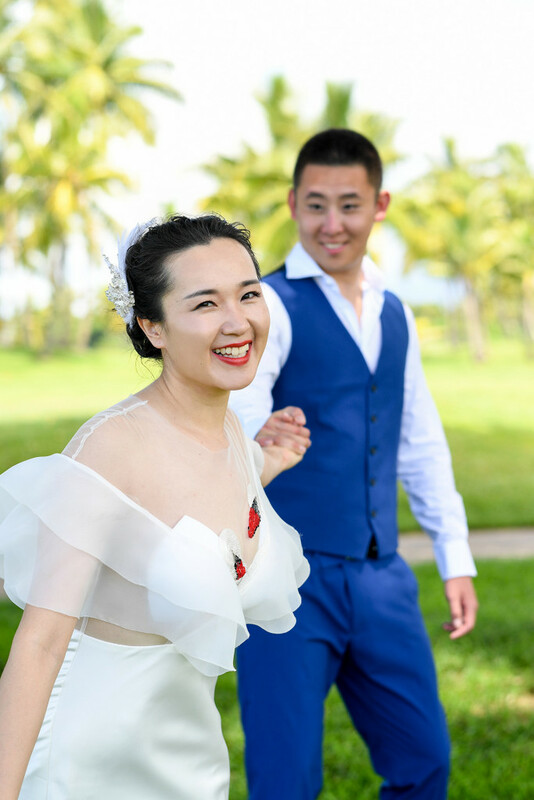 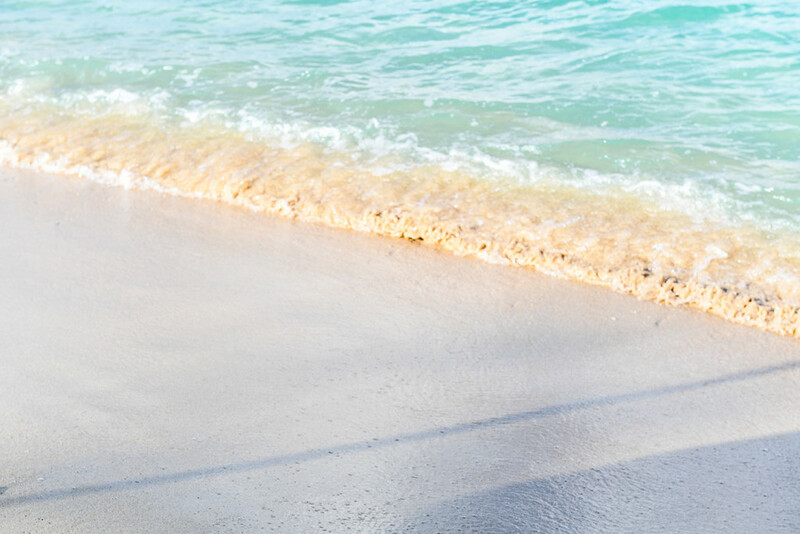 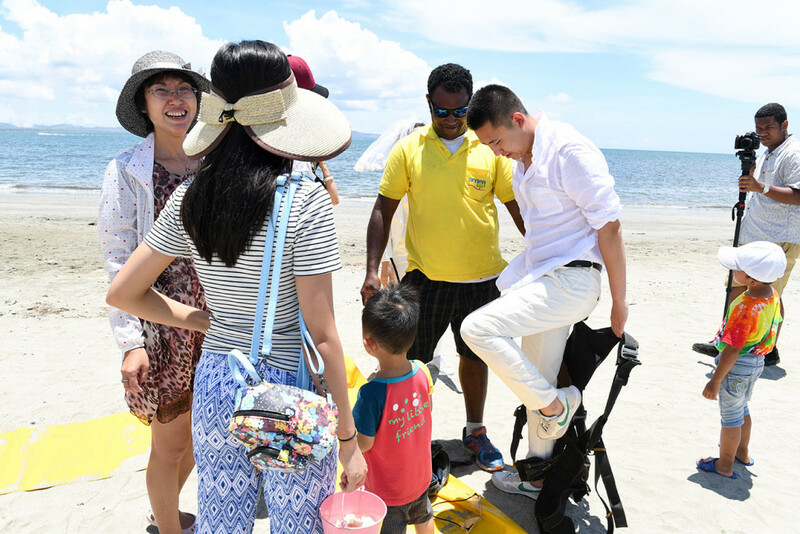 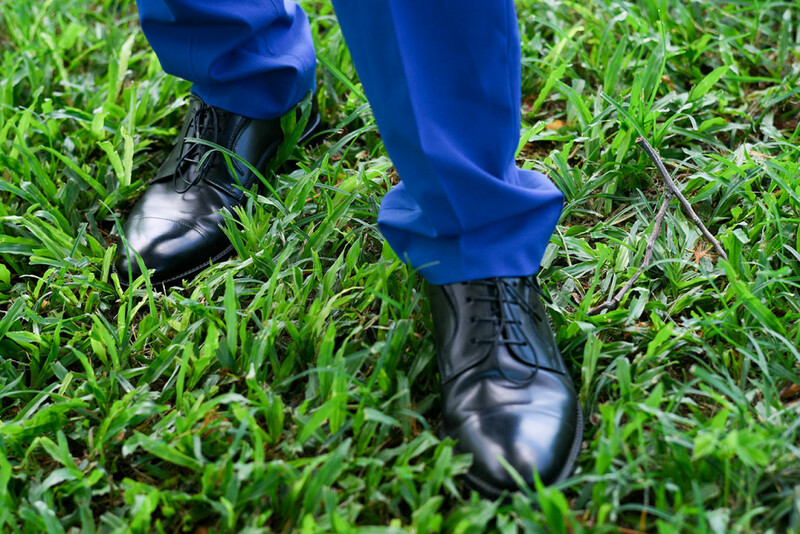 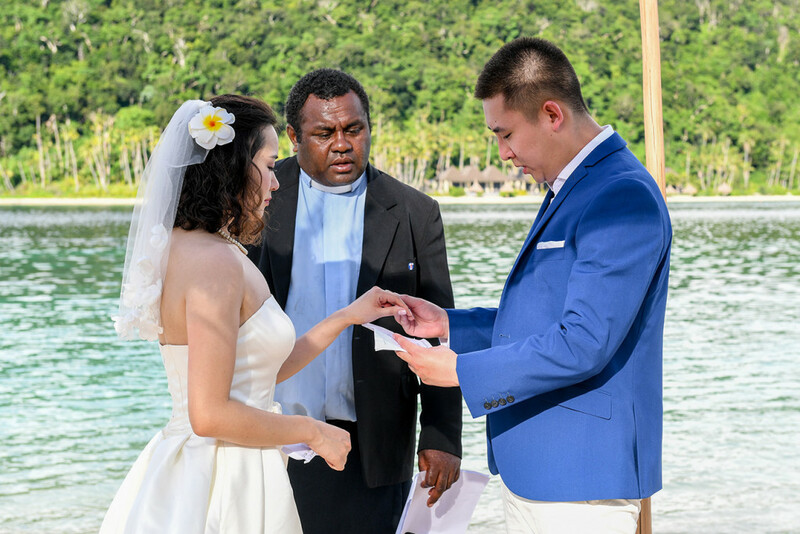 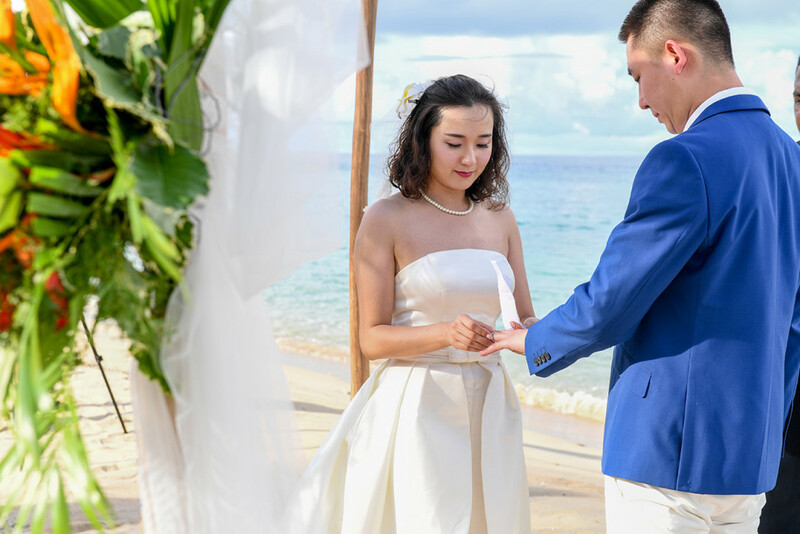 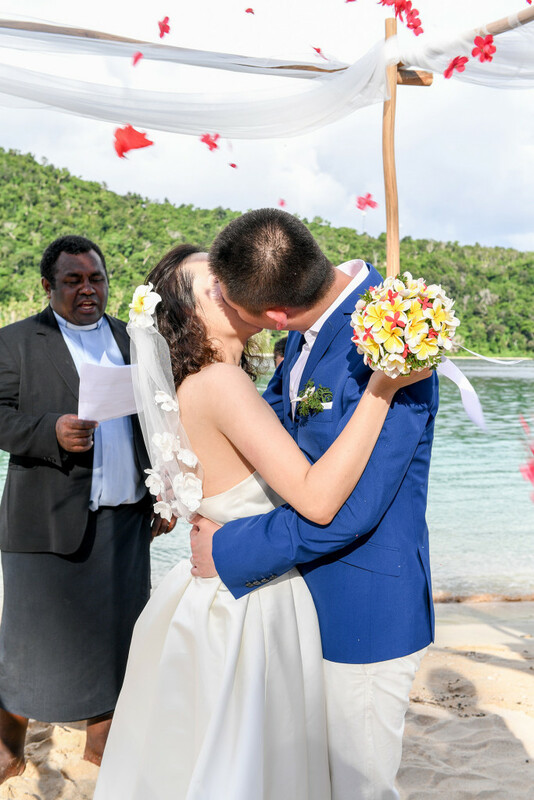 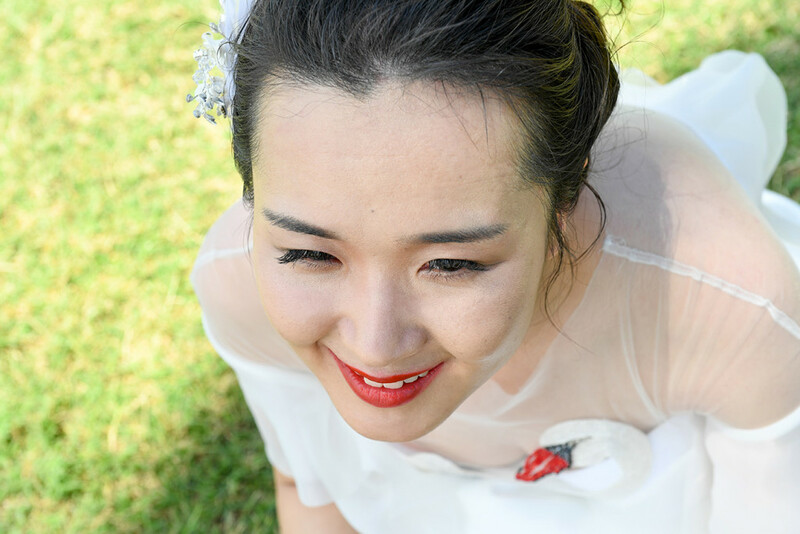 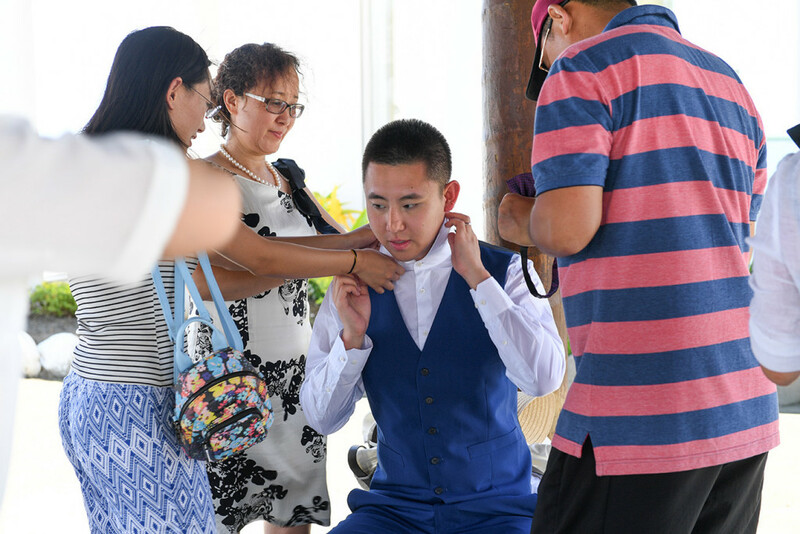 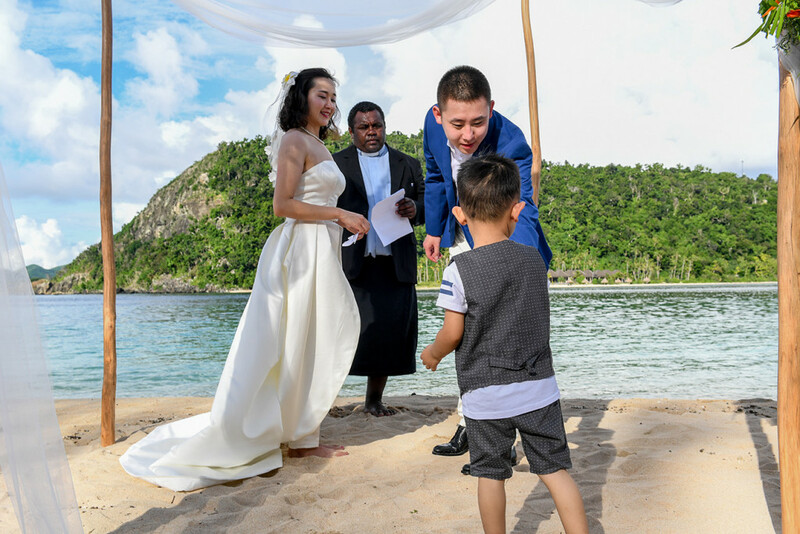 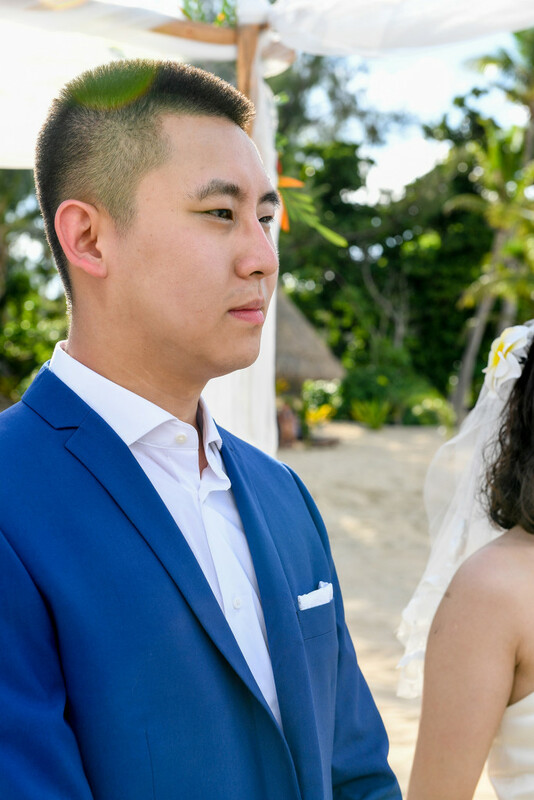 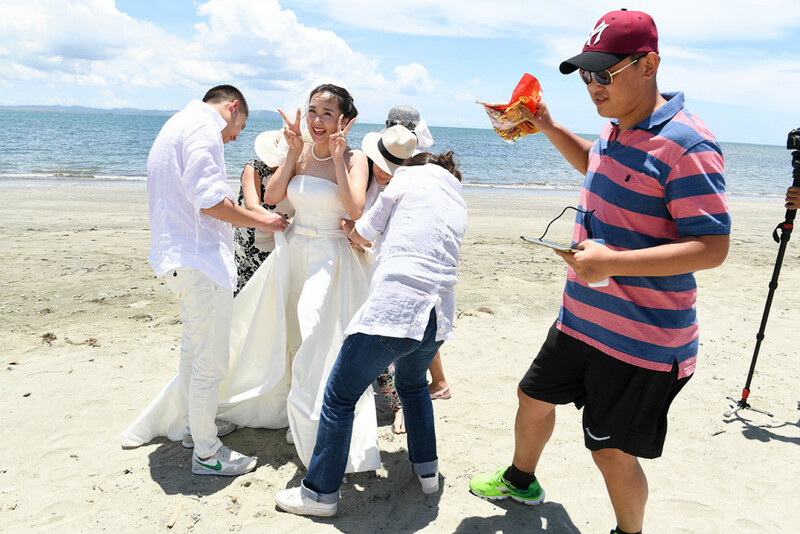 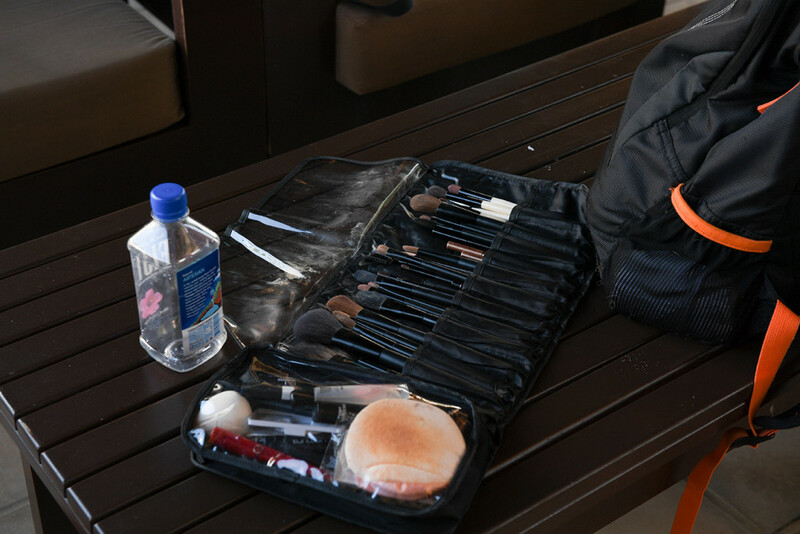 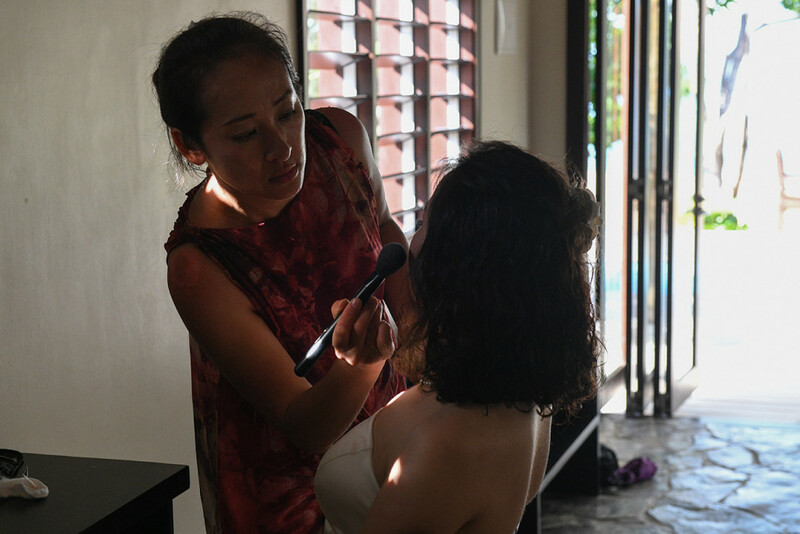 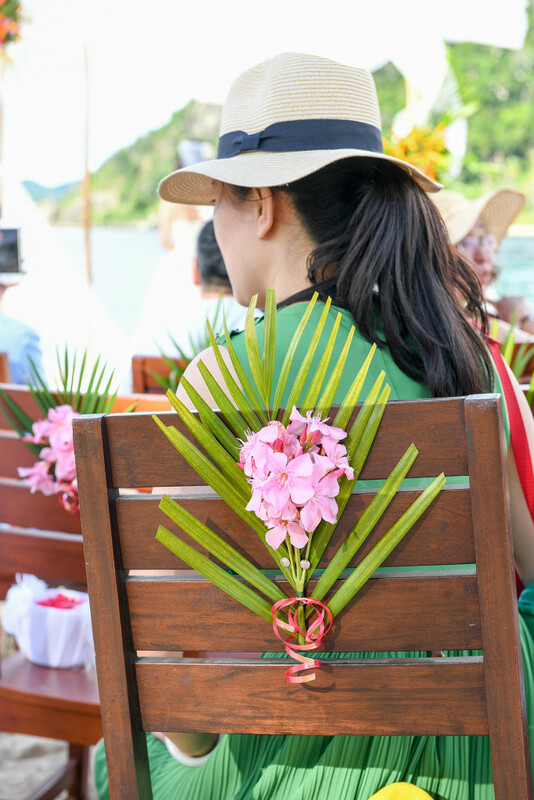 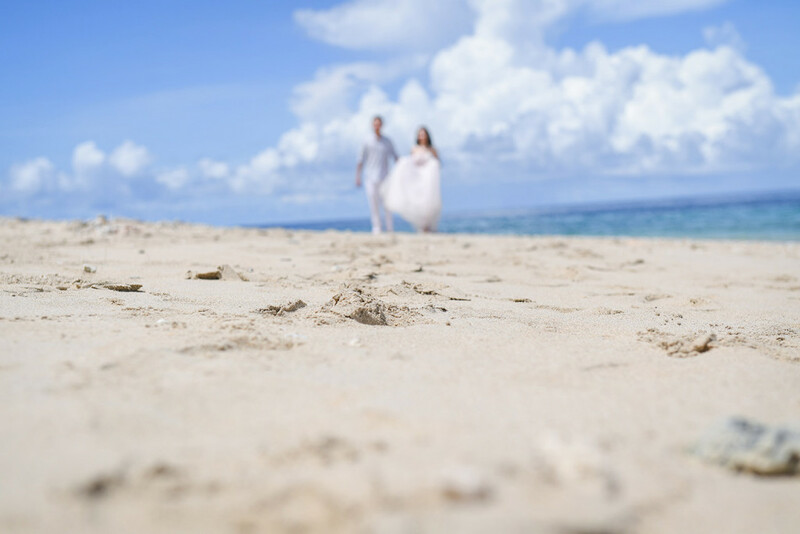 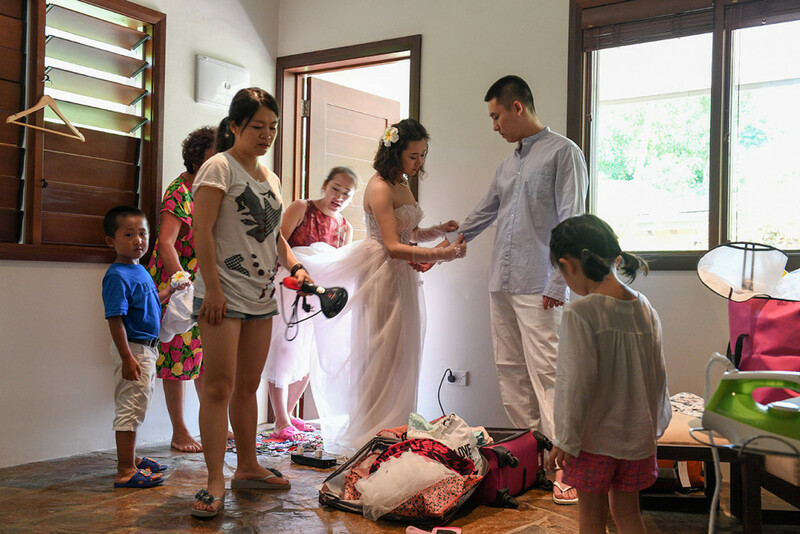 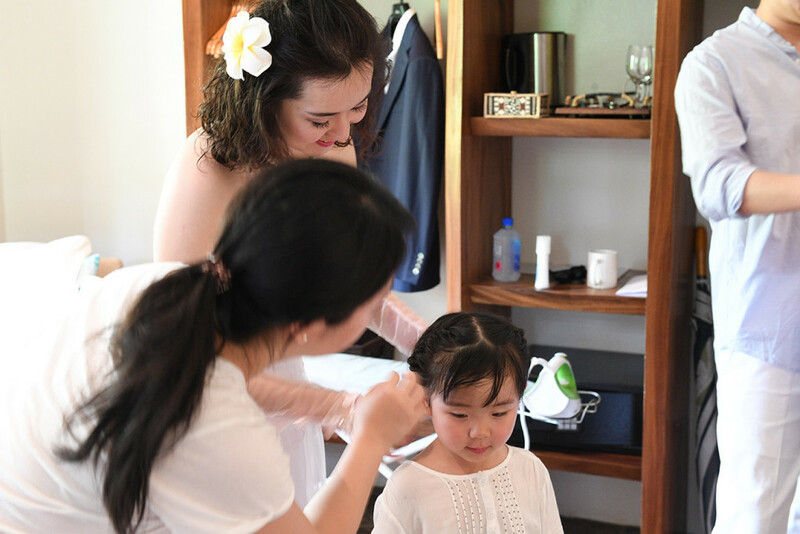 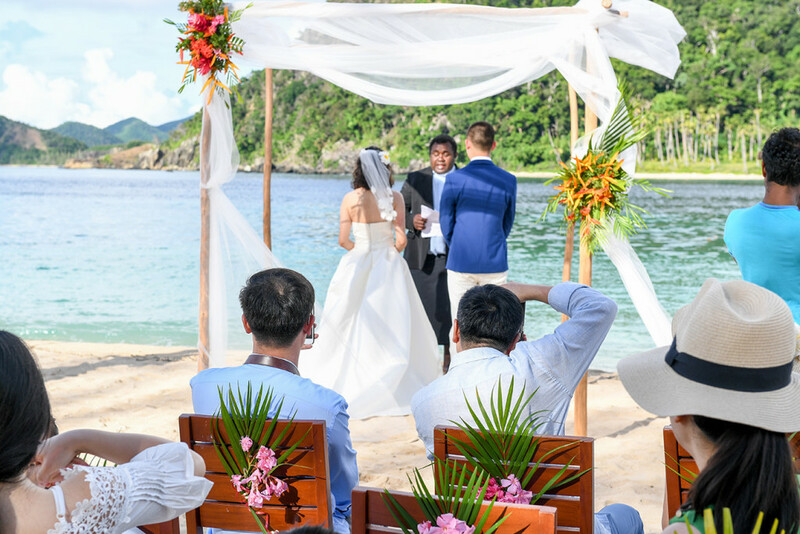 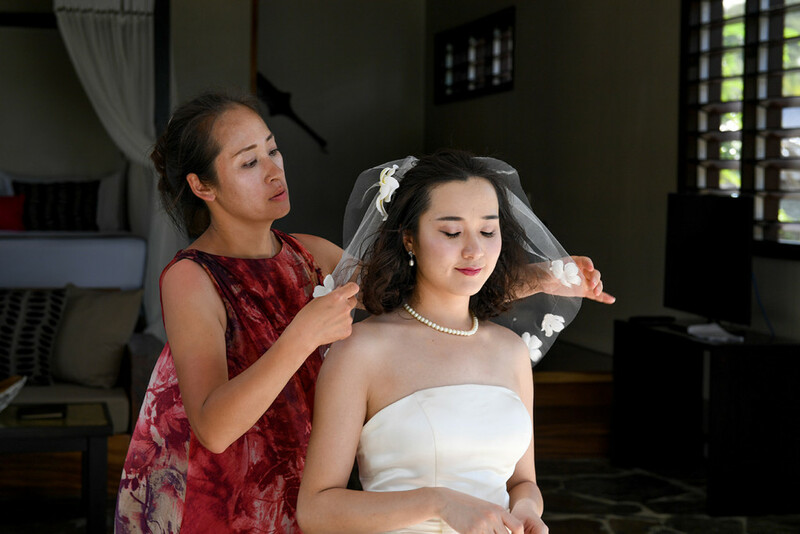 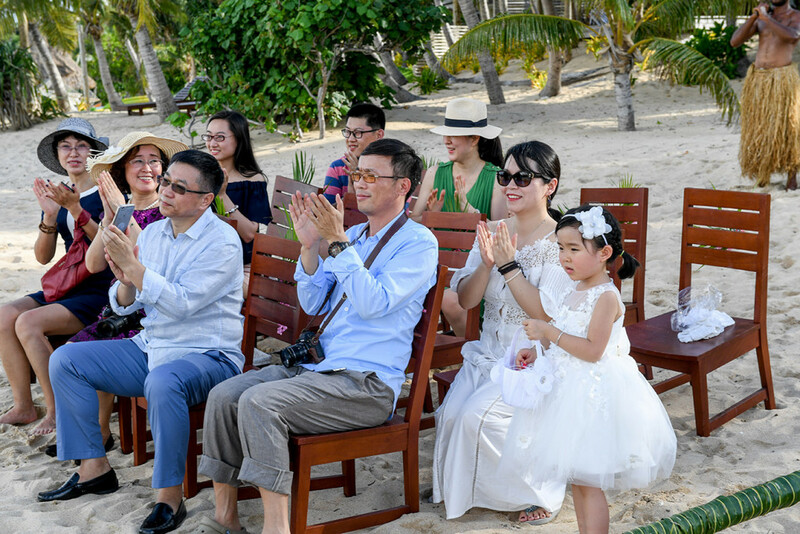 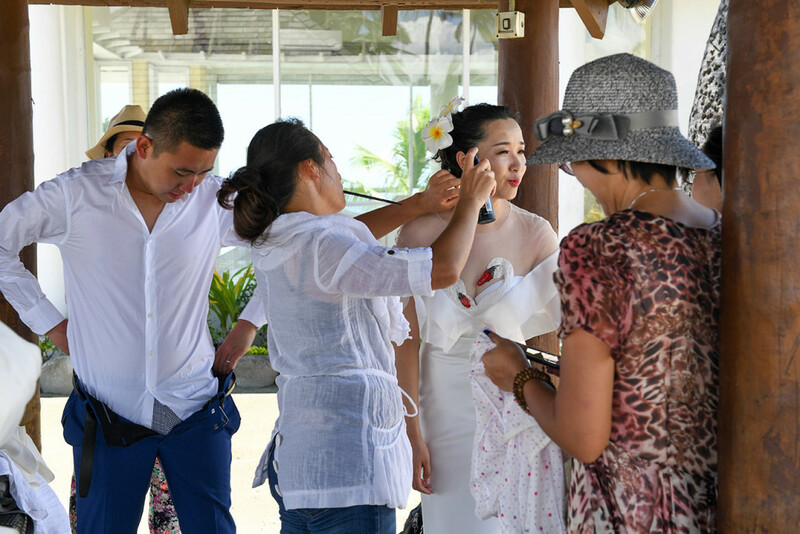 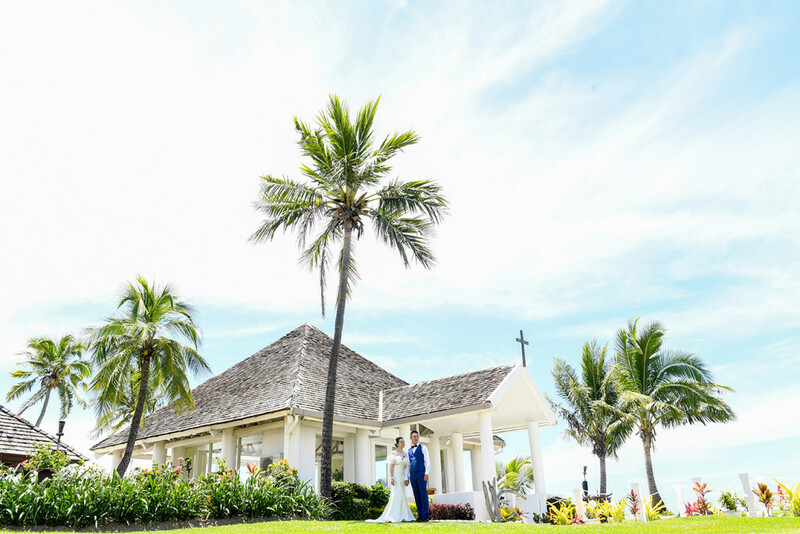 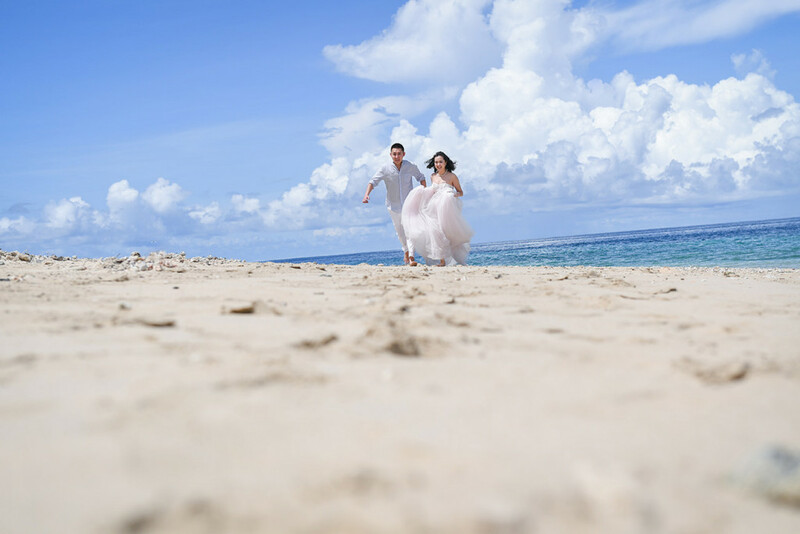 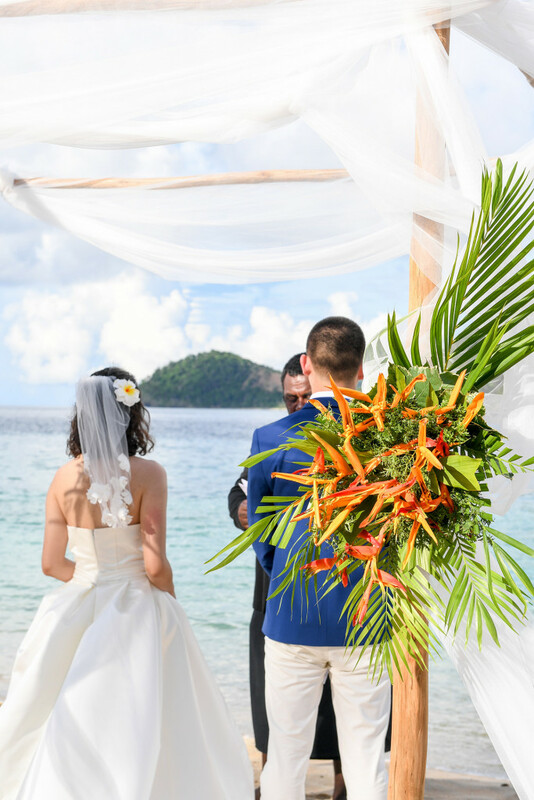 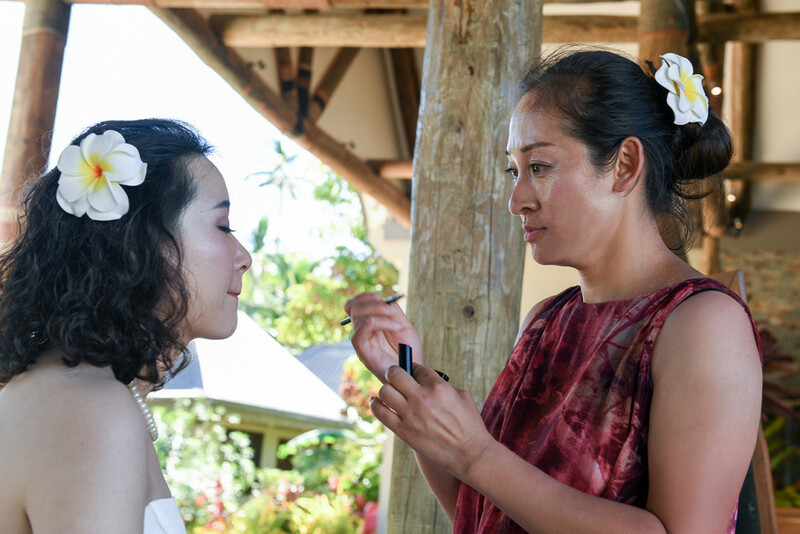 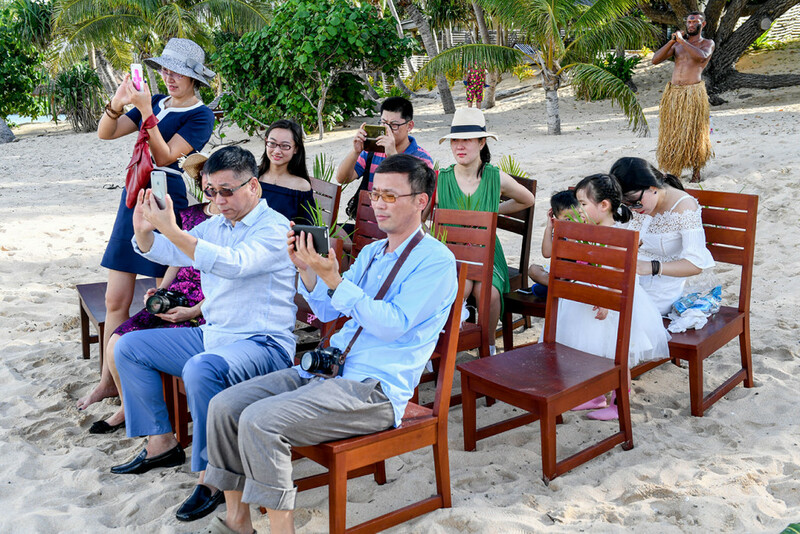 This couple came to Fiji from the cold Chinese winter to get married with their closest family. 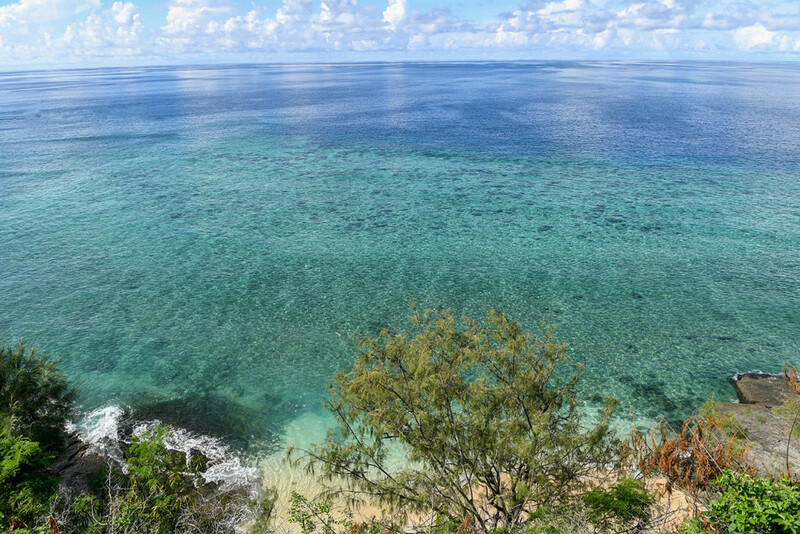 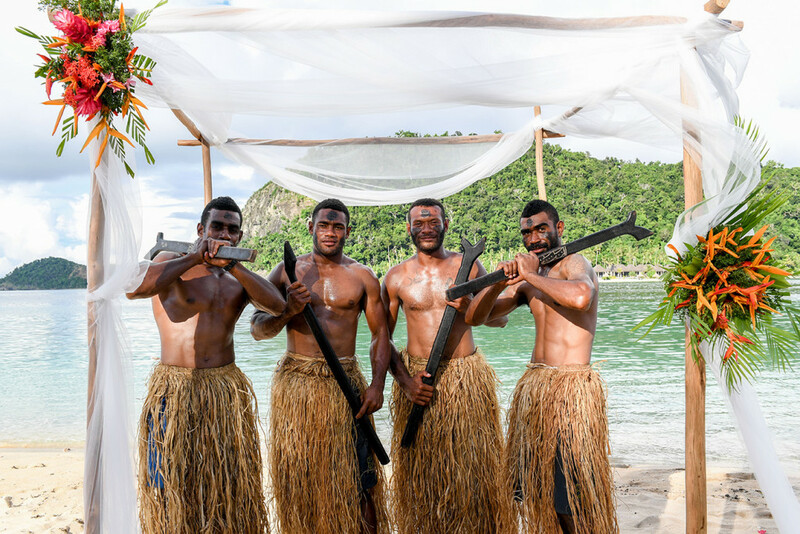 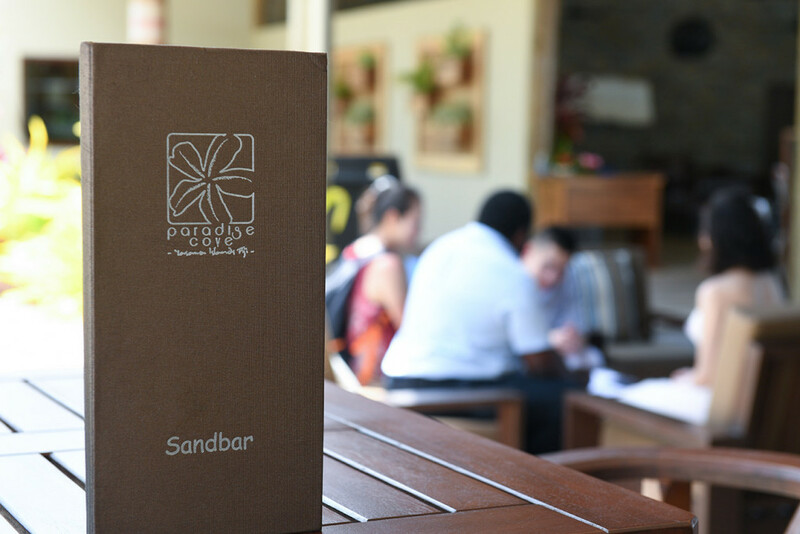 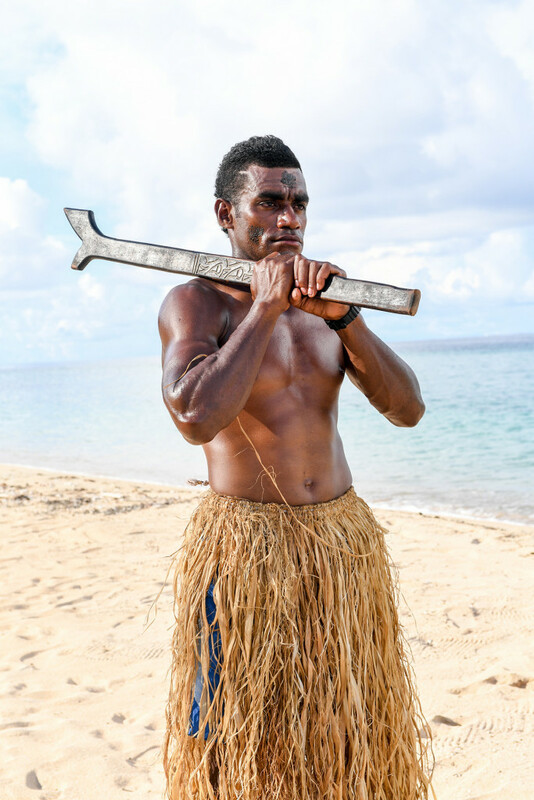 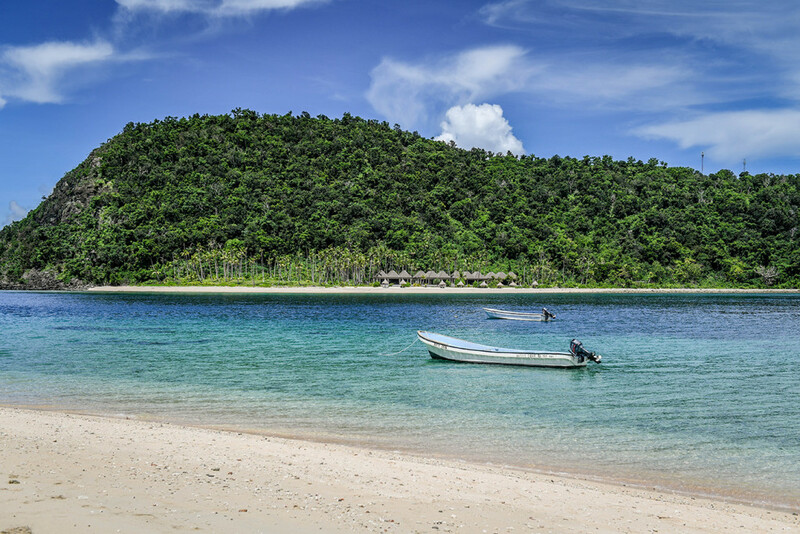 Their aim was to experience Fijian culture and what Fiji has to offer. 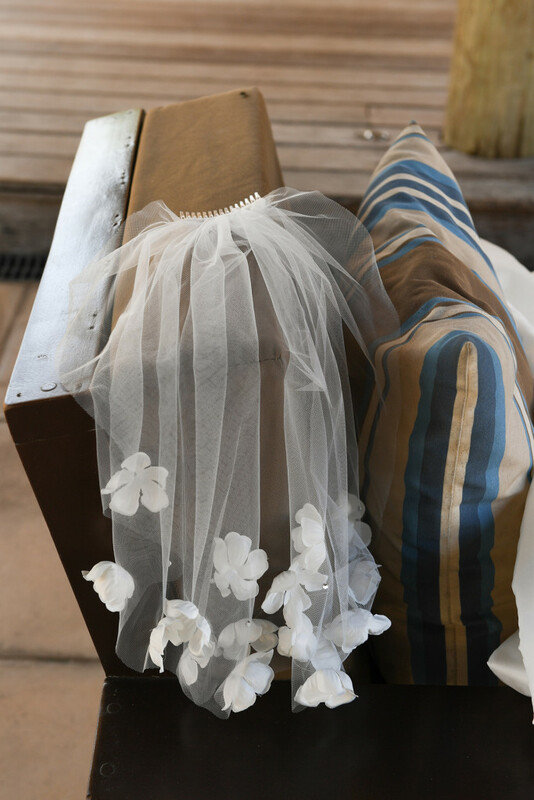 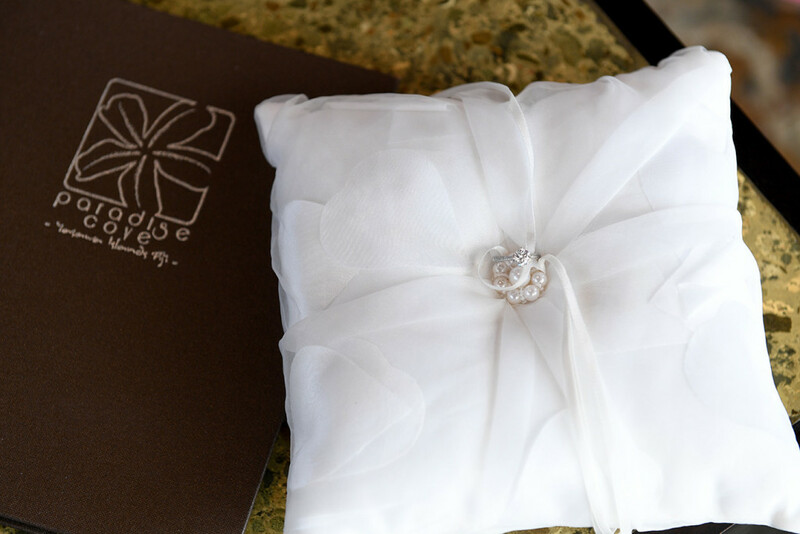 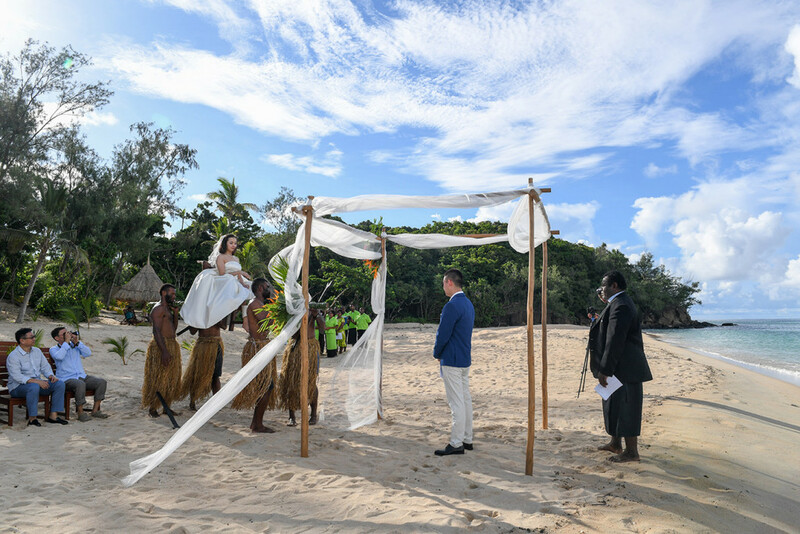 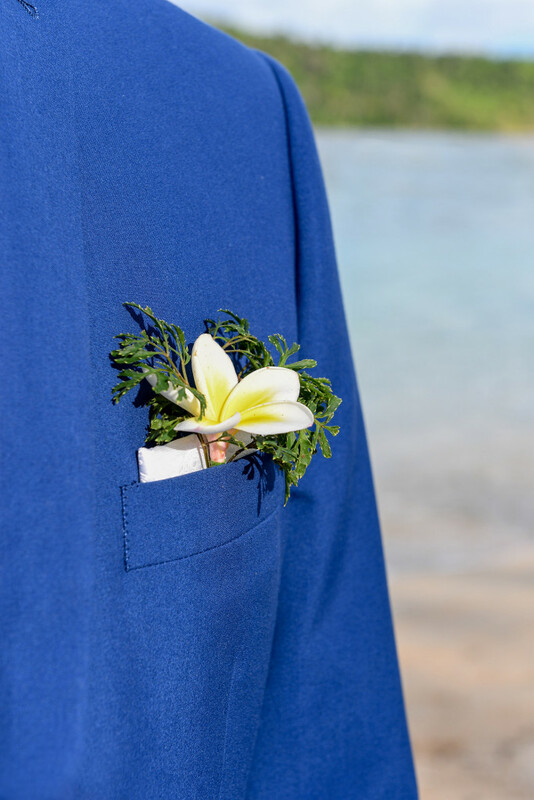 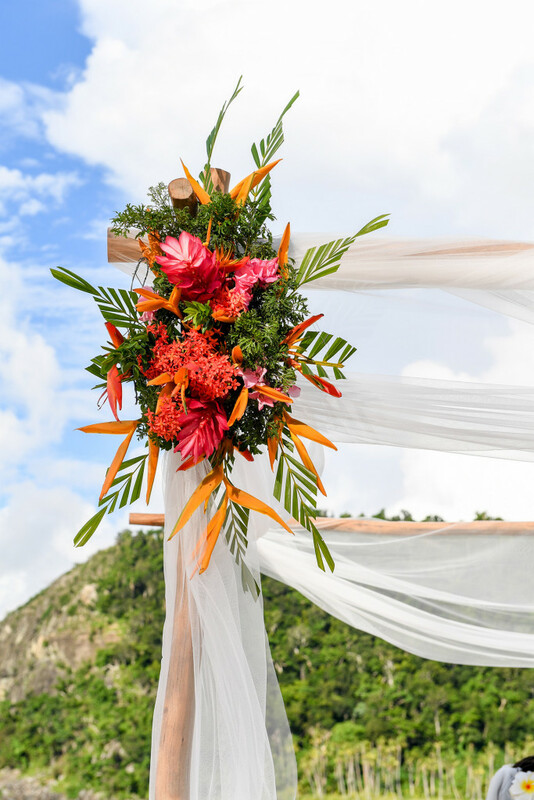 They had a traditional Fijian intimate wedding ceremony in the Yasawas islands. 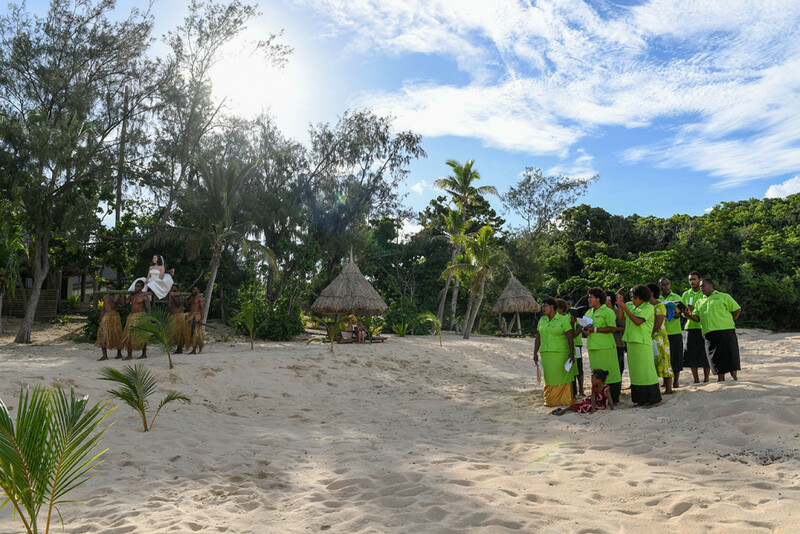 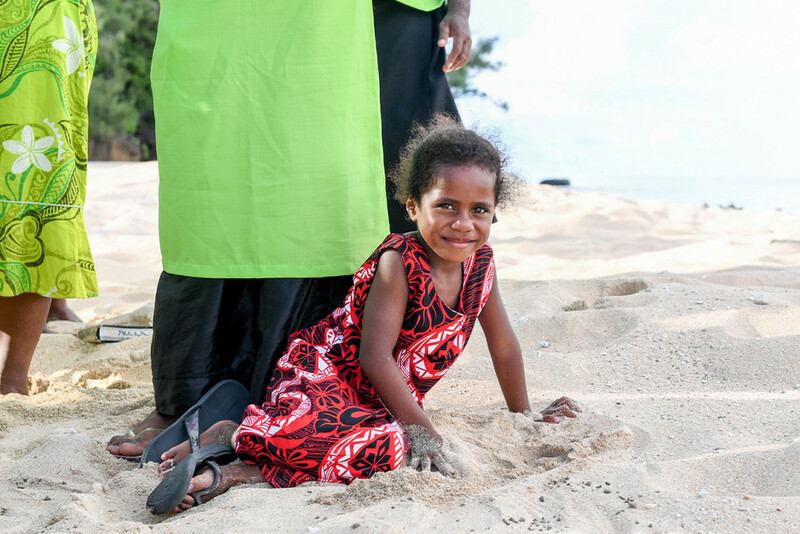 Yun was carried by four strong Fijian warriors to her future husband while the local choir was singing traditional songs. 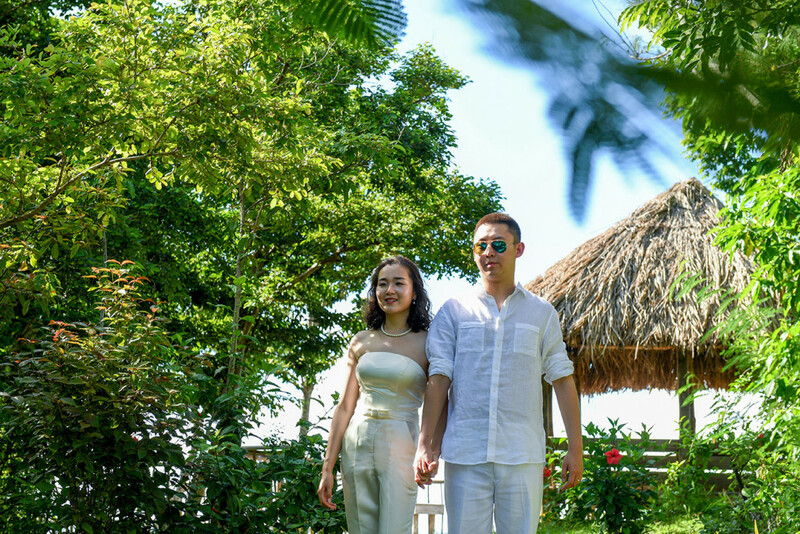 A tractor, beautifully styled, took them to the top of Paradise Cove Island resort so they could admire the view on the sea and its incredible shades of blue. 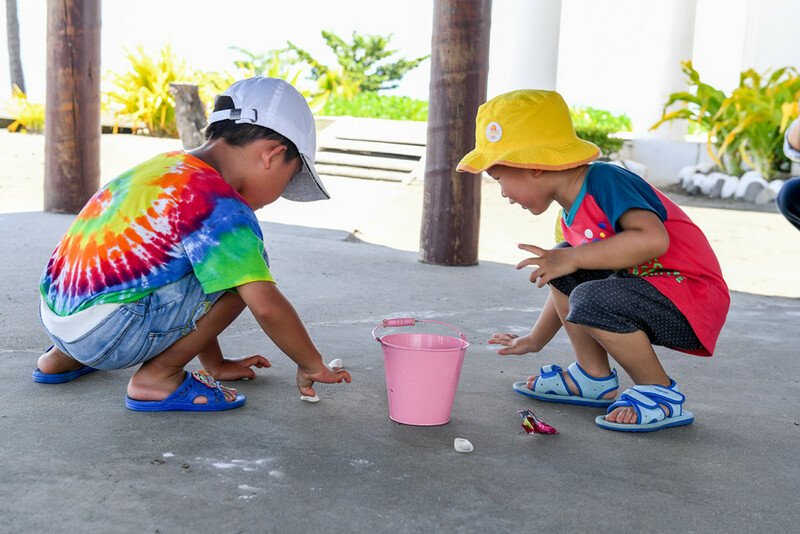 They also had a taste for adventure and went for a boat ride to Manta Ray Island. 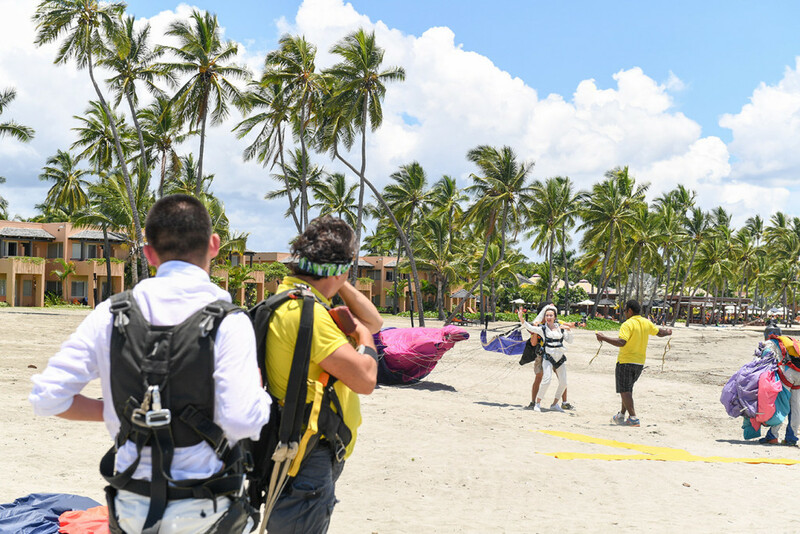 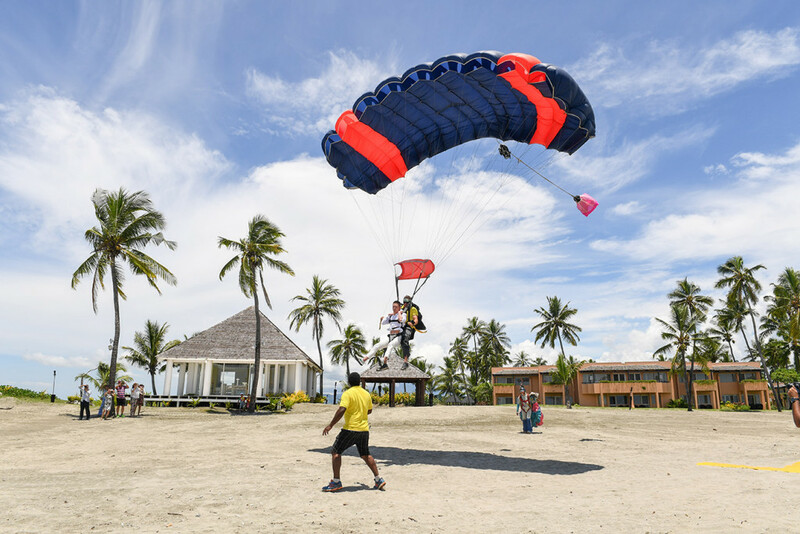 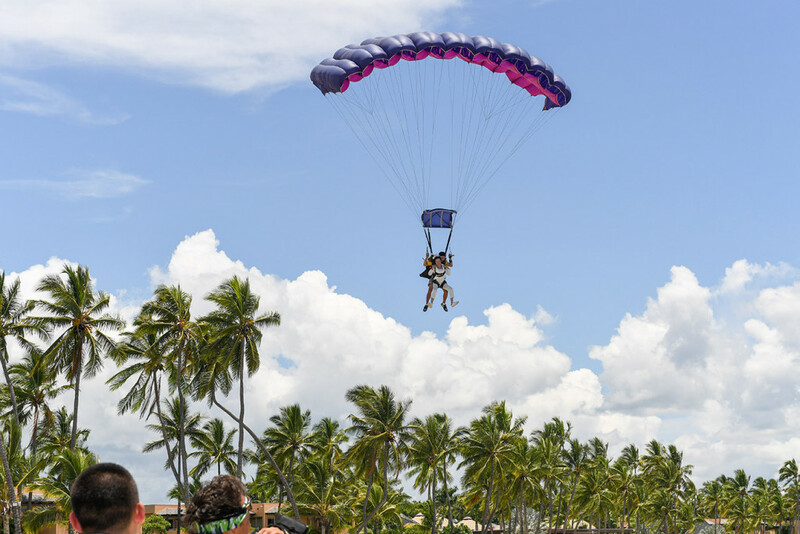 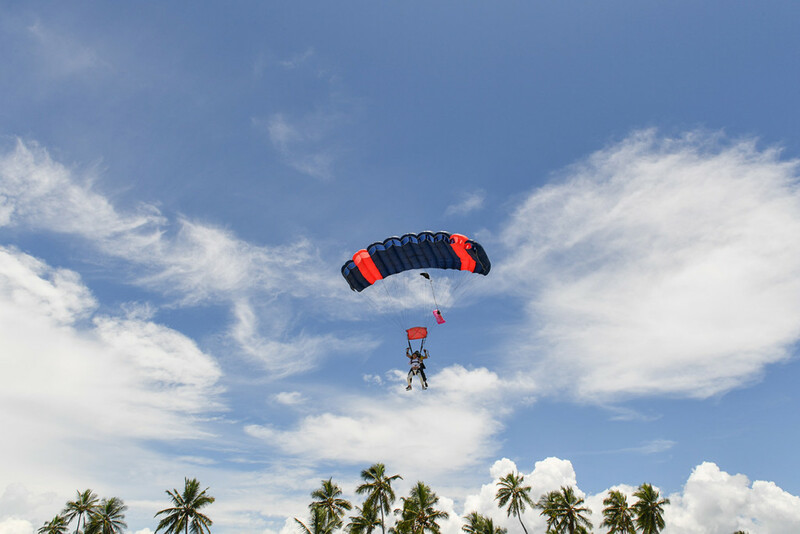 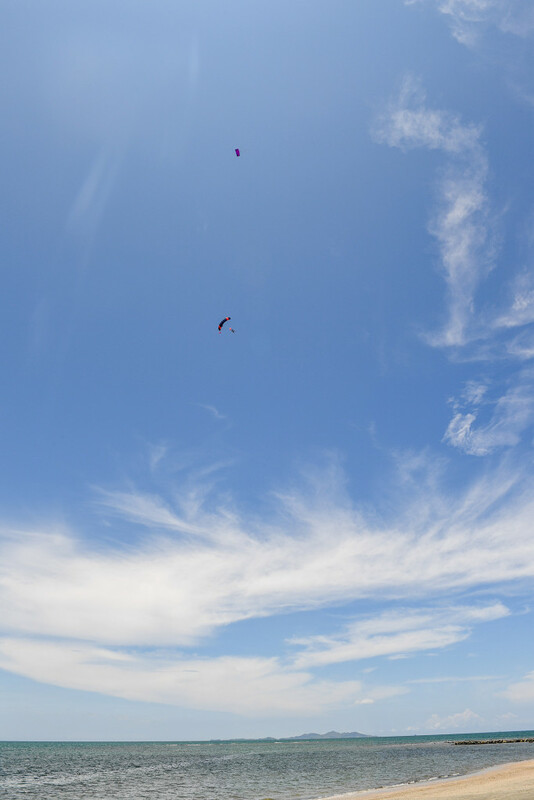 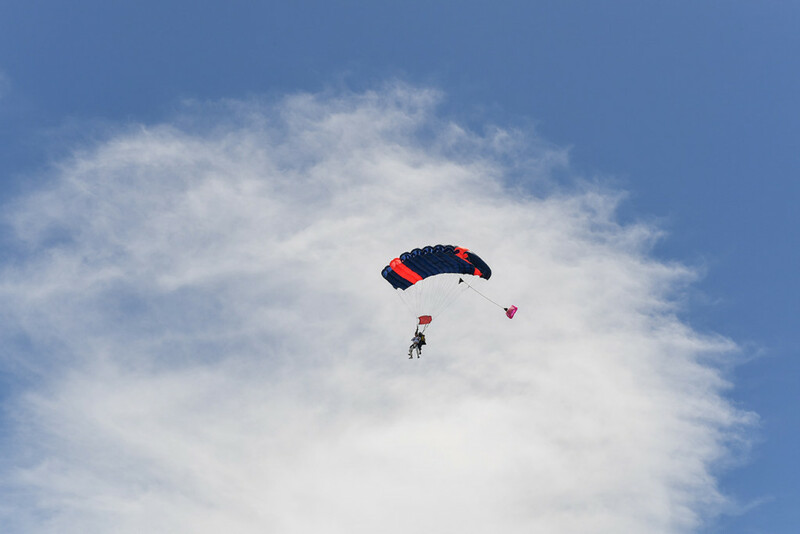 They even jumped off a plane to skydive down to the Sheraton Denerau beach. 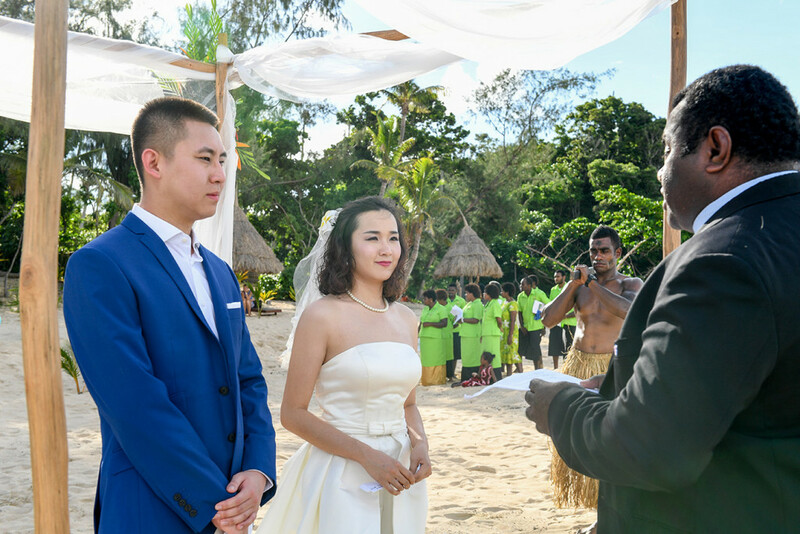 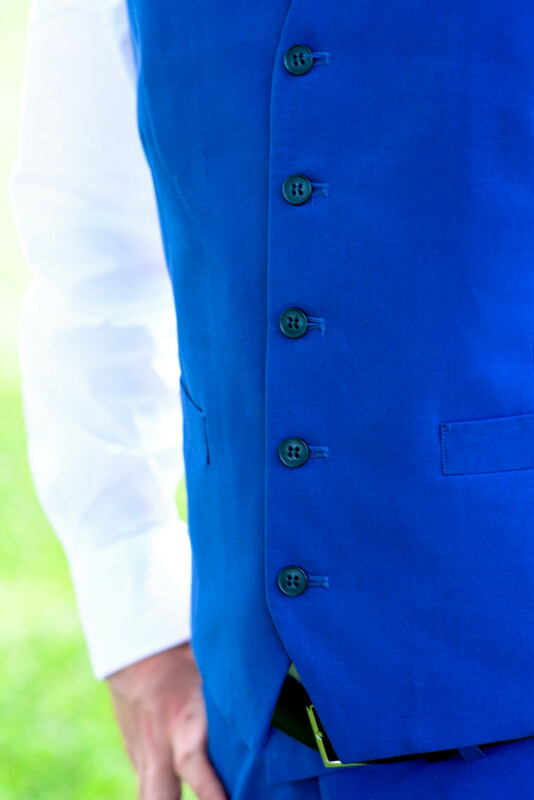 It was their desire to share this once back home with their family and friends for their official wedding. 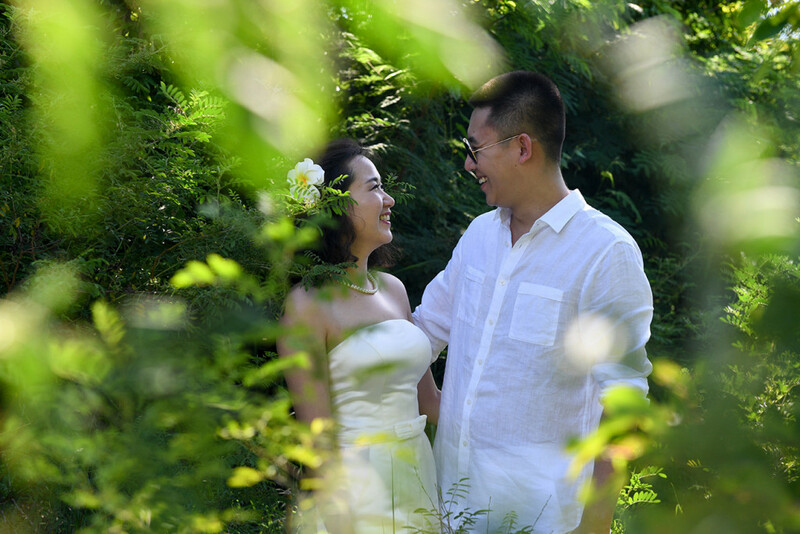 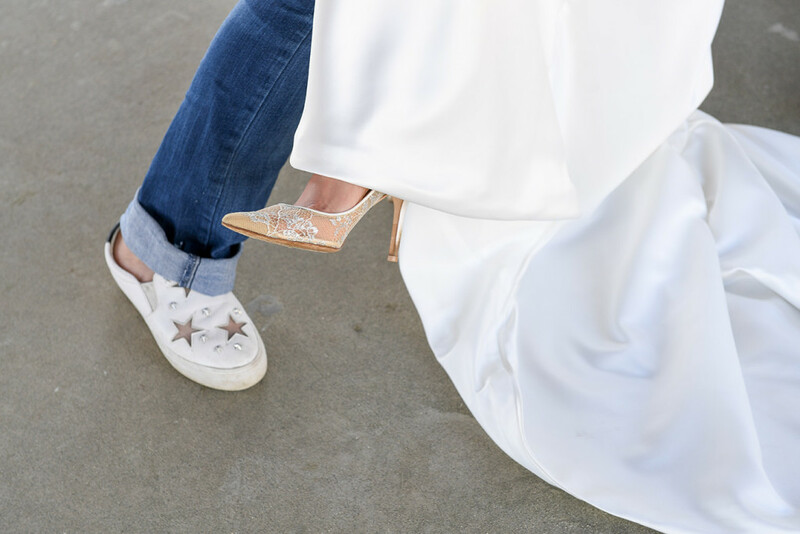 The beautiful couple have spent ten years of their life together already, and the photographs show how natural they are together : lots of laughter, a taste for adventure, and a sincere love.